Jump to video Game changer? 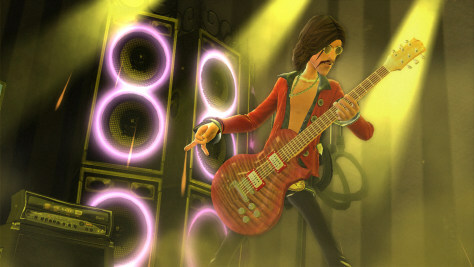 'Guitar Hero World Tour" adds drums, a microphone, tons of new tunes and a music-creation mode to its successful guitar package. Will the game fare well against "Rock Band?"